Attention all pet owners! 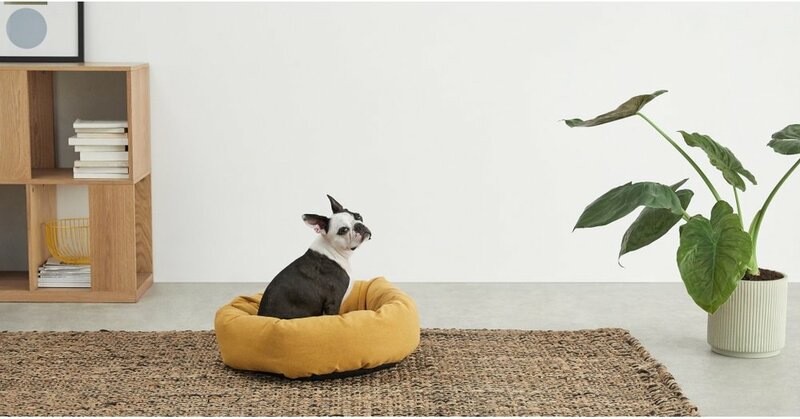 Everyone’s favourite inexpensive furniture brand has just released a line of pet furniture. 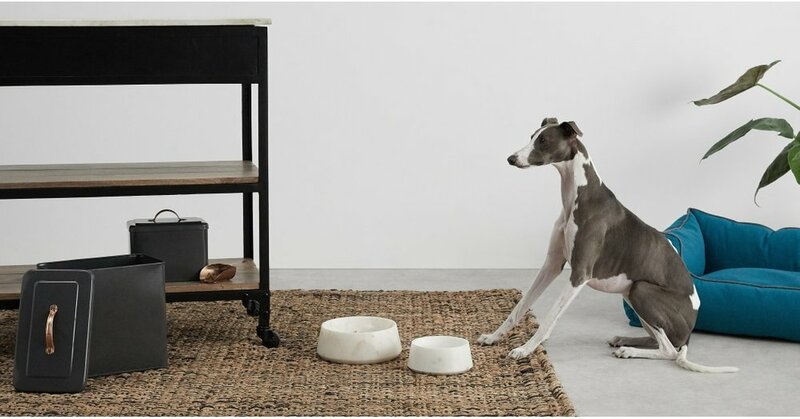 Made.com, home of affordable design has started selling chic furniture designed exclusively for your furry friends. 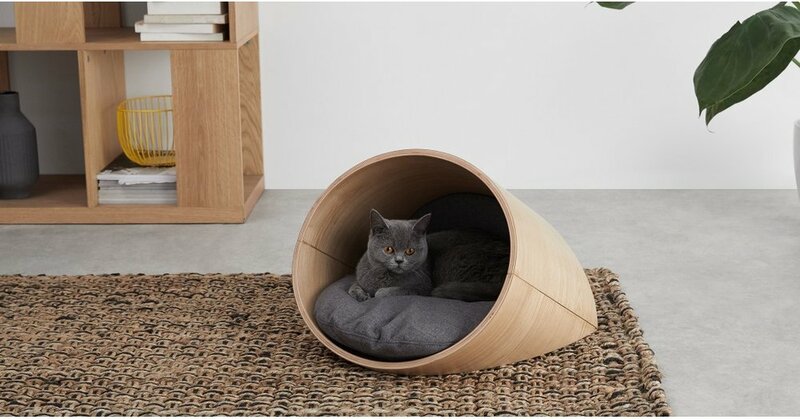 Much like the cute cat furniture we shared earlier this month, these pieces are designed to integrate into your design style whilst providing an adorable home for your pet. 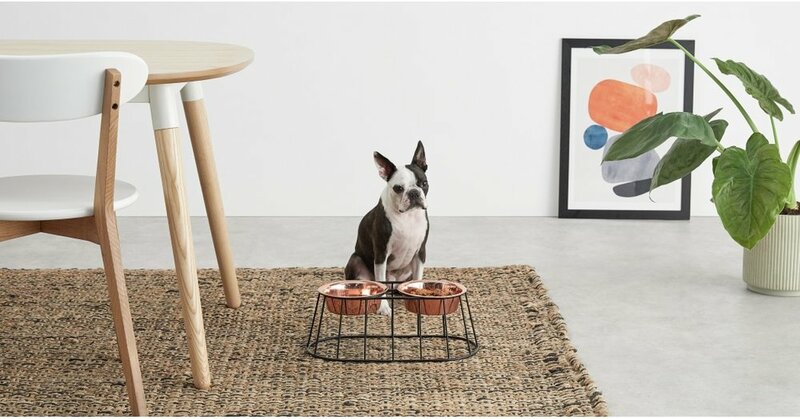 The collection doesn’t end at beds though; the brand has also produced a range of stylish food bowls to cater to your pet’s individual taste. 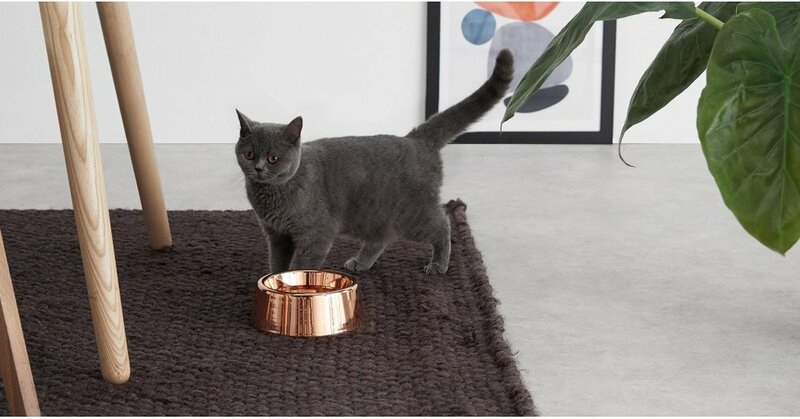 You can opt for wire bowl stands or choose either a marble or copper bowl, any of which will have your pets dining decadently at every meal.